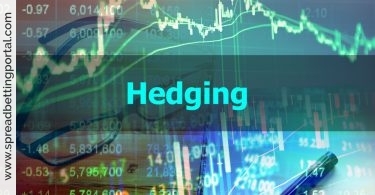 SpreadBettingPortal.com > FAQs > What about dividends, rights, issues and scrips? Dividend adjustments are credited to long positions and debited from short positions held at the close of business the day before the ex-dividend date. If you are long you might receive 80% of the dividend, if you are short you will be debited 100% of the dividend. Payment is credited/debited to your account on the ex-dividend date. Dividend adjustments apply to equity and index markets. So do you get dividends using spread betting? With daily rolling contracts you will receive a credit to reflect dividends paid on shares when spread betting. So when you trade share spreadbets on dividend-paying shares you will automatically be paid the dividend when you have a long position. The dividend payment is normally reflected on your trading account on the day of its announcement. For quarterly contracts, the dividends are already accounted for although they would need to be adjusted should a company’s dividend policy changes. 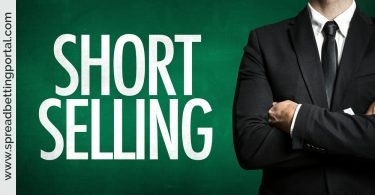 Conversely, if you have a short spreadbetting position during the announcement of the dividend, the amount of the dividend will be deducted from your spread trading account. 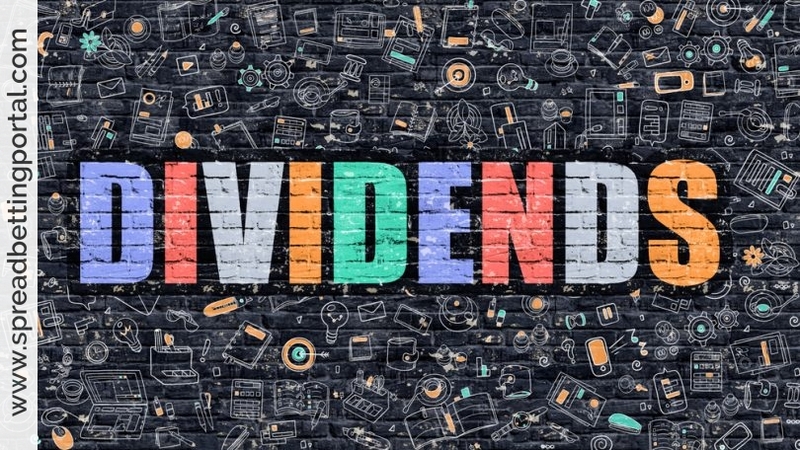 Note that the morning after a share goes ex-dividend the price of the share will drop by approximately the amount of the dividend, so in effect, there is an immediate ‘nil-sum-gain’ for this action. Other corporate actions like rights issues, scrips, share splits and stock bonuses are also paid on the ex-date to a holder of a spread bet. What happens with a right issue? Last January DS Smith (SMDS) decided on a discounted 9-for-8 rights issue at 95p a share. The scope was to raise £466 million in a bit to raise £1.4 billion for the acquisition of Swedish competitor SCA Packaging. A rights issue is about giving present shareholders the right to take on newly issued shares in proportion to their existing holdings. For instance, a 1-in-5 rights issue simply means that a current investor can buy an extra share for every 5 they already own. In the case of DS Smith right issue shareholders had the opportunity of acquiring 9 new shares at 95p for every 8 shares they already owned. All spread betting accounts pay dividends if you hold them (as a buy) on the XD date – if you hold them as a sell you have to pay. Otherwise you would simply short any dividend paying share the day before the XD.